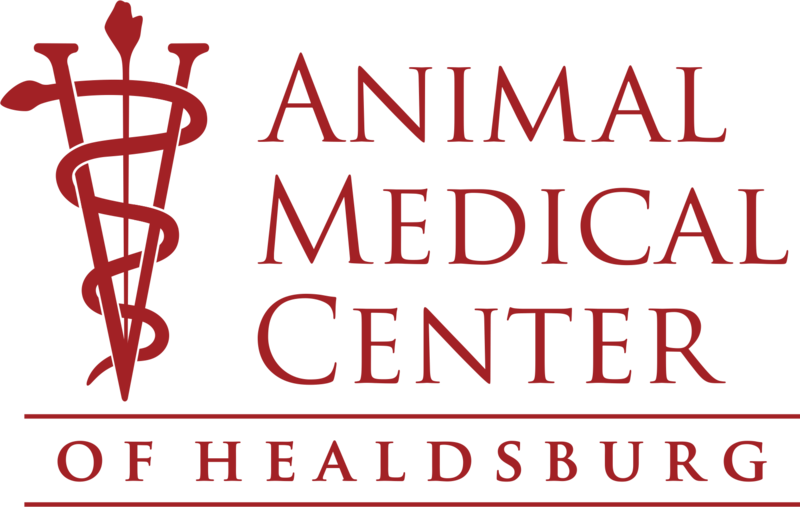 Here at Animal Medical Center of Healdsburg, we are pleased to have a large amount of veterinary services available for our patients. We are proud to be able to serve Healdsburg, CA and our surrounding communities to give your pet the best care that they deserve! Our staff at Animal Medical Center of Healdsburg is filled with passionate animal lovers who are here to help you and your pet! They are highly trained and dedicated to making sure that your pets receive the care and compassion every time that they walk in the door!